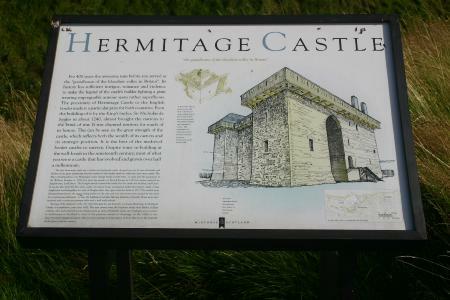 Hermitage Castle was supposedly built by one Nicholas de Soulis around 1240, in a typical Norman Motte and Bailey pattern. 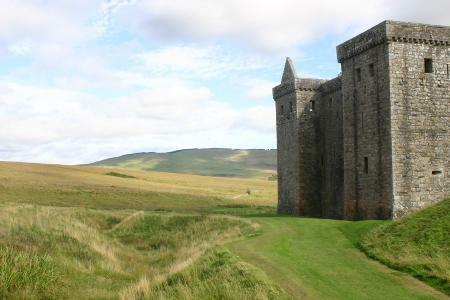 The most formable of the Border strongholds, belonged to the powerful Douglases from 1341 to the late 14th century. 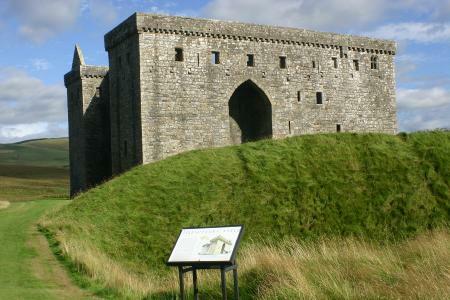 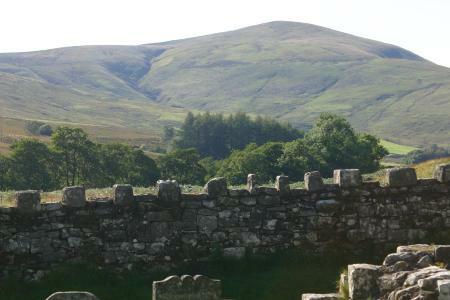 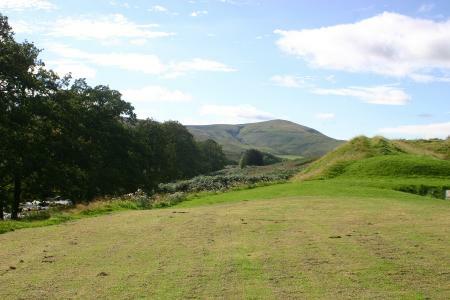 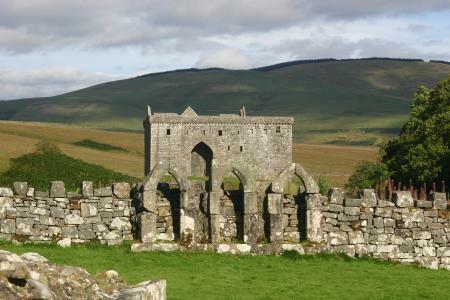 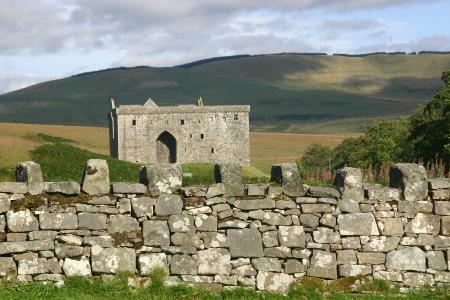 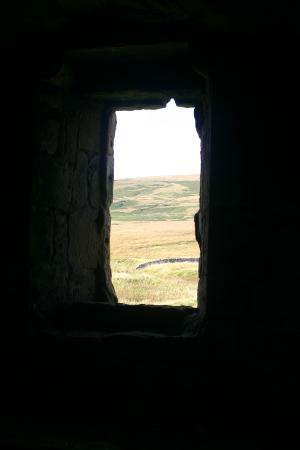 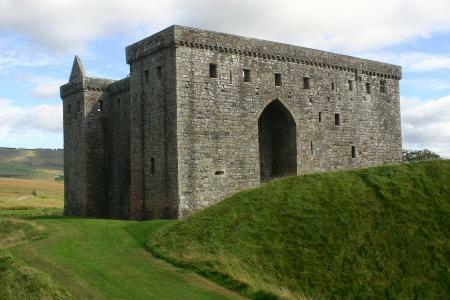 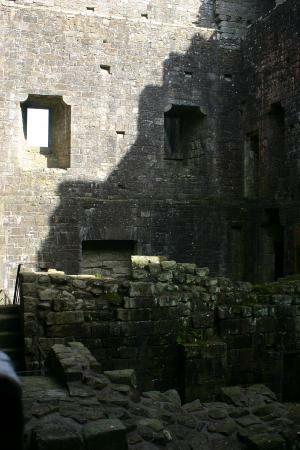 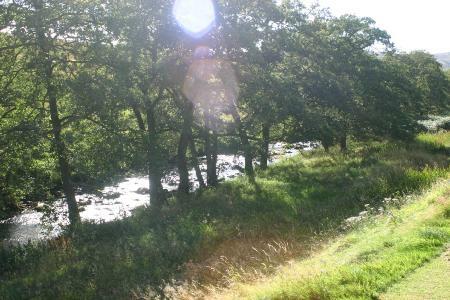 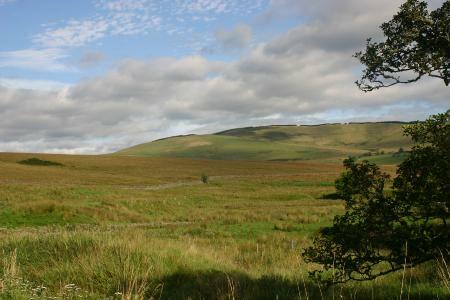 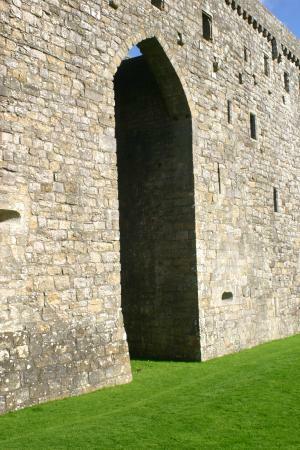 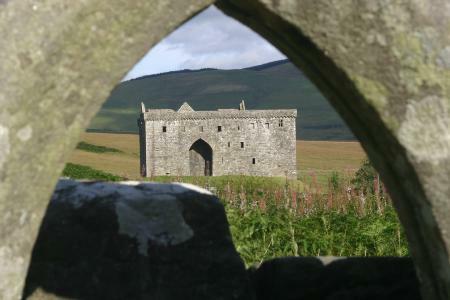 The castle was known as the guardhouse of the bloodiest valley in Britain, and the "Strength of Liddesdale".The castle was built in the 13th century built by Lord de Soules. 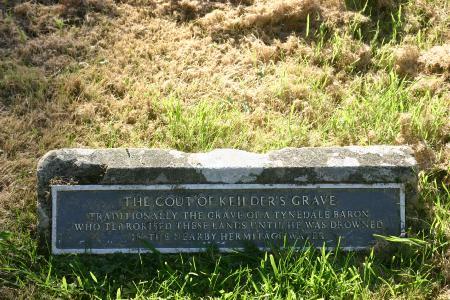 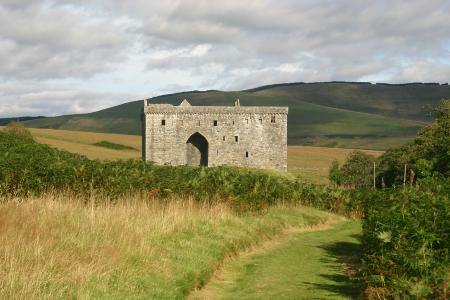 The current castle was started by Sir Hugh de Dacre, around 1360, and William, 1st Earl of Douglas modified and compleated it. 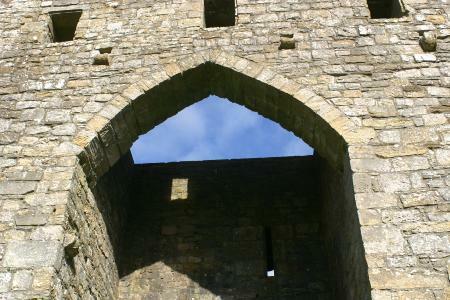 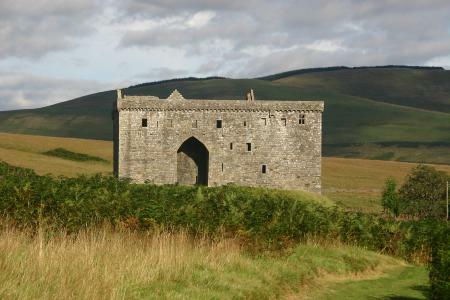 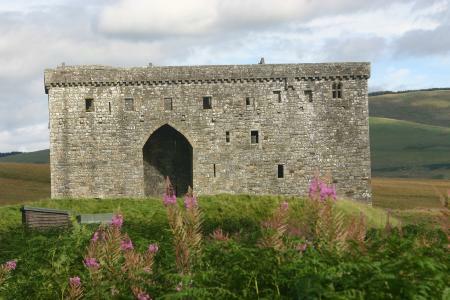 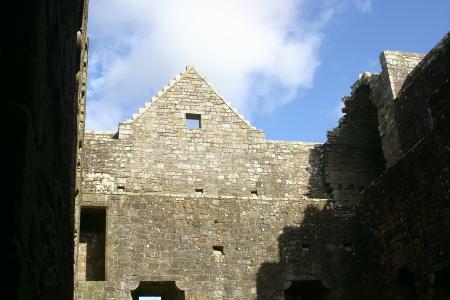 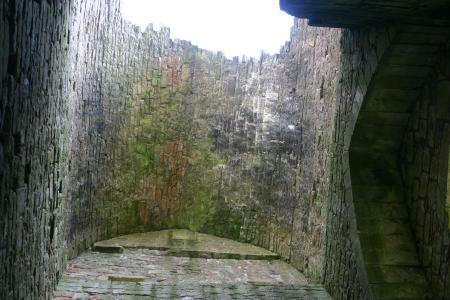 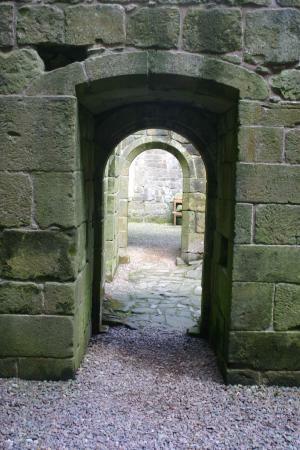 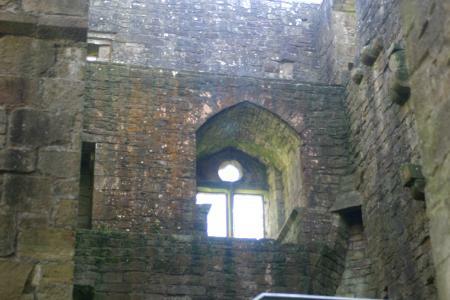 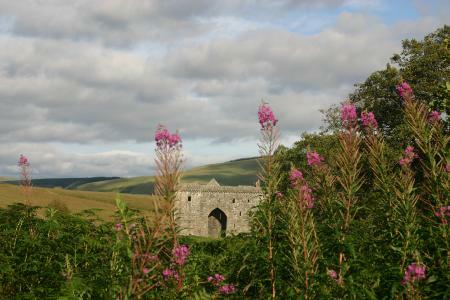 Hermitage Castle is a ruined castle in the border region of Scotland.